Vintage, classic, with a rustic/country feel. Olivia Grace includes a hand-drawn botanical illustration and comes with 2 logo variations and a matching submark to complete this beautiful brand. This logo is perfect for a wedding planner with a classic, rustic style. You will work directly with Patricia of Fancy Girl Design Studio to fit this beautiful brand to your business within 10 business days. Both logo variations and submark files show in EPS, PDF, JPG and PNG file formats. Color palette and brand guide, plus one round of revisions to proofs are included (name change). 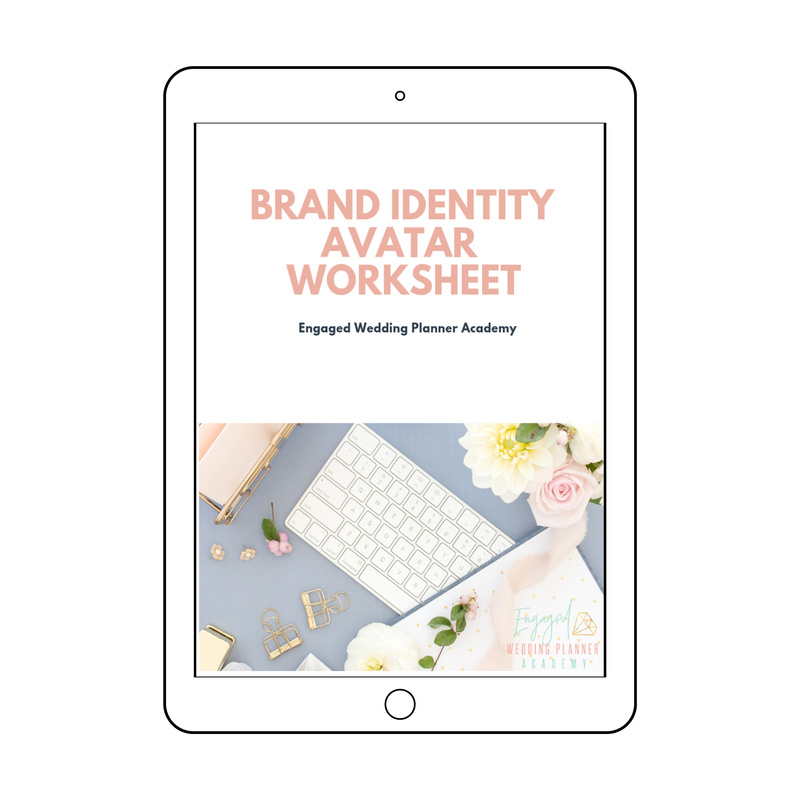 If you’re just getting started in your business and can’t afford to invest in a fully custom brand identity design just yet, a premade set is just what you need. Each set is sold only once, so you still get a unique brand identity without spending a lot, or sacrificing quality. 1. Can the design be customized? – only to change the name. 2. How many rounds of edits are included? – you may request one round of edits after the proofs are received at no additional cost. Further edits will be billed at $100 per round. 3. Can I get a refund? No refunds are available for digital products.